A couple months ago we updated our seller stats. One of the suggestions was that we offer similar stats for players. Now you can find a bunch of player stats on the site. When you click on the Players link at the top of any page, you will now find a list of the Top 10 Players as well as the 10 Hottest Selling Players. See below for more details on how hottest players are defined. You can also drill down to see the Top 100 Players. This list is very similar to the Top Consignors list. You will find the total book value worth of cards we have received for the top 100 players, and we show you the average discount people are asking for each player. You will even find the total book value of the sold cards and the percentage sold based on book value. On the Players page you can drill in on any sport to see the 100 hottest selling players based on our special “Heat Index”. The heat index is a measure of how fast cards leave our warehouse on average. For the purpose of our hot list, a player is considered hotter if their cards take less time to sell. Some may look at this hot list and think of it as a list of players that are the most under priced on average. It is not a measure of how much money is spent on a player, it is purely how fast those cards move based on how the sellers are setting asking prices. 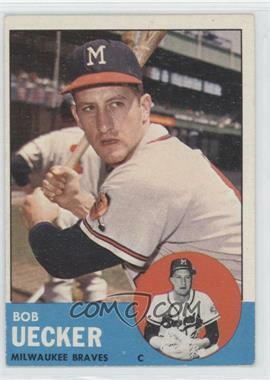 Here you can see that Bob Uecker is one of the hottest selling players over the past year, but we haven’t seen enough of his cards for him to make the Top Players list. We hope that you will find these lists to be helpful for determining what you might want to send to us on consignment or for getting ideas on what cards to buy. We have added several features to the site the last couple weeks, and we have more that we are working on. Keep an eye out for more blog posts highlighting new features that have been added.